Moscow (AFP) – Around 200 “clean” Russians will take part in the upcoming Winter Games, even though their country is suspended, the deputy prime minister responsible for sport, Vitaly Mutko, said on Saturday. On Friday, the International Olympic Committee (IOC) panel responsible for deciding which Russian athletes will be spared the ban on their country for state-sponsored doping and allowed to compete in Pyeongchang, announced it had provisionally eliminated 111 athletes from a list of 500 nominated by the Russian Olympic committee. The remaining athletes on the list must still meet further conditions, including “pre-Games checks and reanalysis of existing samples,” the panel said. “We understand that there are athletes on this list who do not meet the new criteria,” Mutko told state news agency TASS. The IOC said that it will publish a final list of Russian athletes to go to Pyeongchang before January 27. The Russian doping scandal led to a partial ban of the nation’s athletes at the Rio Olympics in 2016. 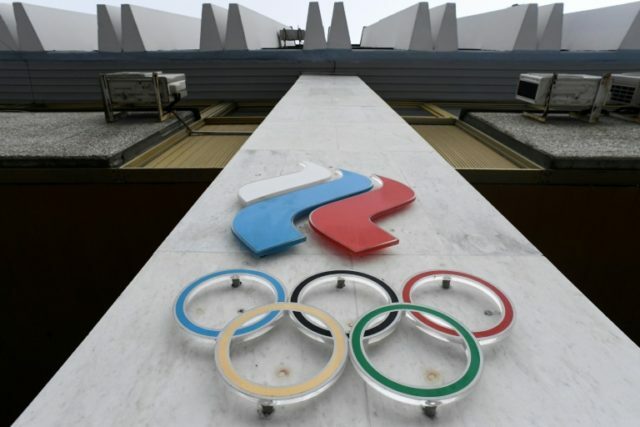 The IOC announced last month that Russia would be banned from the February 9-25 Winter Games over its state-orchestrated doping programme, but that clean Russian athletes would be allowed to compete under an Olympic flag.